At Mixed Design we are about designing some stuff that we think is cool and selling stuff that we like. Not really much else to it to be honest. We love to create stuff so we thought we would make use of that. 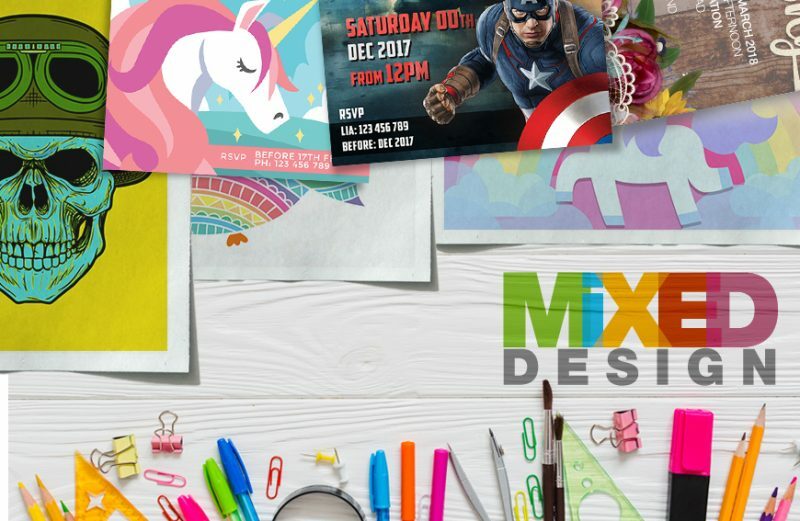 Specialist in party invitations and Sporting Posters. We also do personalised designs and we can do alot of other cool stuff, so just ask us about your needs and we will try our best to get it done for you. Lets ship to New Zealand! ← The A3 Print Sale!